Fill out our simple form and get quotes from local acoustic bands. Hire an acoustic band for your event. Add to Event helps you find a wide selection of acoustic bands in your area. Get a quote and book an acoustic band. Set the right mood for your event. Solo acoustic singer covering a range of rock/pop/upbeat classics. Great for any ceremony, reception or party. DJ playlist for in between and after sets too. 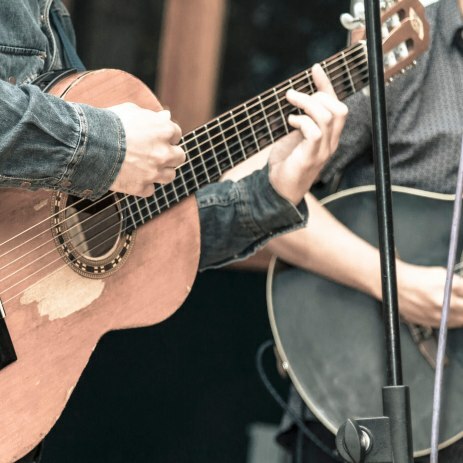 We're a lively and fun acoustic duo with a set spanning multiple styles of music. An experienced, popular acoustic duo. Our set list is interesting, wide and varied. We can provide a party atmosphere or an elegant dinner party experience. Music for LONDON Represents a Collective of London's Most Requested Professional Musicians & Entertainers for Hire in London, the rest of the UK and Worldwide.